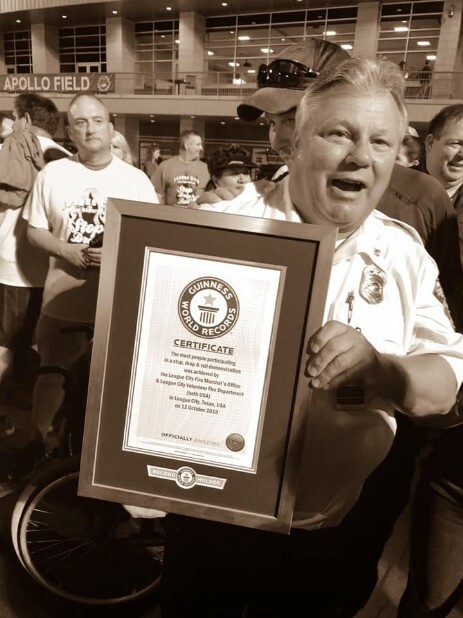 Congratulations League City Fire Marshal's Office for Breaking the Guinness World Record. NOW.....1989 people Stop, Drop and Roll! Thank you to everyone who made this event possible!! Our President, Dan Key, has retired from his position effective January 1, 2019. Dan has been a huge asset to this organization both as a member with Friendswood VFD, a Board member, and finally our President. Dan was also a key player as our representative in Austin when the Legislative Branch was in session. He fought for us and the Fire Service repeatedly throughout his career and kept Galveston County Strong! Dan was the President of our great Association during the SFFMA State Convention held in Galveston in 2015. Dan has been the Day Captain of the Friendswood Volunteer Fire Department, Board Member of the Sunset Commission, Instructor at TEEX Weeklong training in College Station, and numerous other committees. He meets with the Galveston County Commissioners each year to present our Association statistics to insure that each department receives their annual money from the County. Dan has truly been a valuable asset to our Association and will be greatly missed! Congratulations DAN on your retirement. We welcome Tommy Cones to the GCFFA Board effective January 1, 2019. Tommy has been in the fire service for many years and comes to us from League City Fire Marshals Office. 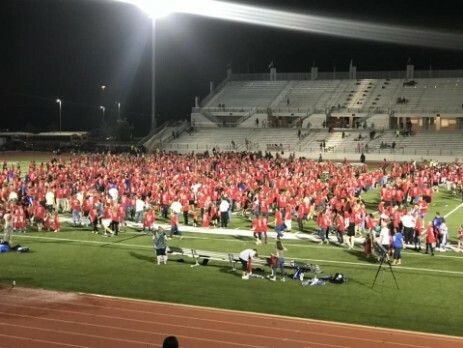 This year, he was responsible for successfully attempting to break the Guinness book of world records for the largest amount of people participating in a STOP, DROP, and ROLL activity in 2018. He was able to put together the activity with the help of his staff, and gather 1989 people to participate breaking the record of 1719 people. Congratulations Tommy. We look forward to having you on the Board for many years to come. James Wistinghausen will remain a longtime member on the Board representing Precinct 3. He will now be taking over the Presidency of the Association. James was recently re-elected Chief of the Bacliff Volunteer Fire Department and has served as Chief for over 30 years. He brings many years of experience as a Board Member and Vice President of this great Association and we look forward to him leading us in 2019. Hosted by Texas City Fire Dept. A SAD YET HAPPY GOODBYE! At our November meeting in Jamaica Beach, Rusty Kattner, our Treasurer and Board Member, announced that he would NOT be running for re-election as our Board Member. Rusty has been such a major player in our Association and his leadership will be highly missed. During his 30 + tenure with the Association, Rusty has been a full-time Fire Marshal at the Village Fire Dept., held 5 Presidential Positions in the State Fireman and Fire Marshals Association, Past President of the SFFMA, full time Treasurer of the GCFFA, Husband, and Father. WOW! Now he is going to pass the baton to someone new so he can take on his new Leadership role with the Mason's. We are so proud to have had Rusty on our team and it will take a great person to fill these shoes. RUSTY KATTNER......WE ALL SAY "THANK YOU" FOR YOUR AMAZING SERVICE TO THE GALVESTON COUNTY FIREFIGHTERS ASSOCIATION AS WELL AS THE FIRE SERVICE AS A WHOLE! Galveston County Proudly represented in our State Association!! Texas (hereinafter referred to as SFFMA). and mothers of Texas firemen. 3. To assist in every way possible in the organization of firemen’s auxiliaries. For more information about becoming a member of the TFA click this link. We are all very proud to have these great ladies represent our Galveston County!!! 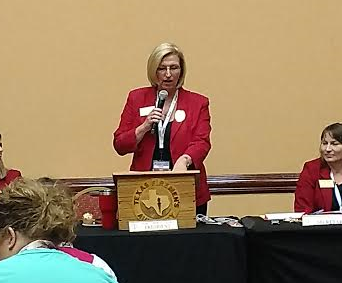 Click on the link below for a pdf file of the monthly meeting minutes. If you have a problem opening a file, please let the webmaster know. This special night was held for all 17 Fire Departments in Galveston County. Sometimes our firefighters are not told enough how much they are APPRECIATED! All of these firefighters from every department have dedicated their lives to helping others in times of disasters and emergencies. Sometimes these events take place during family dinners, Christmas and other holidays, or during the middle of the night. ALL of our firefighters remain "ON DUTY" 24 hours a day, 7 days a week. Not an easy task. So we set aside this night to honor the firefighters of Galveston County with Dinner, Awards, Door Prizes, and words of encouragment and praise. THANK YOU to ALL who serve in a FIRE/EMS job for our County. Thanks to following businesses who contributed door Prizes!